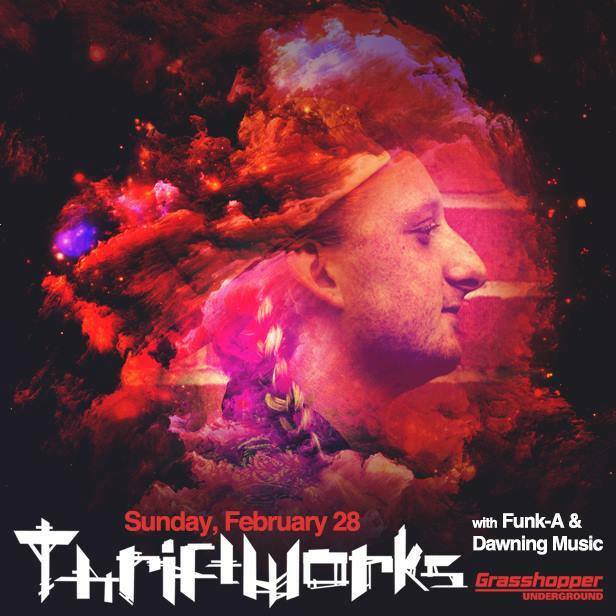 Thriftworks stop in at the Grasshopper Underground in Ferndale, MI this Sunday with Funk-A & Ikonic artist Dawning Music! Be sure to get out the house and prepare yourself for another week with a night of dance. Thriftworks live set evolves daily and is sure to amaze! Tickets remain HERE. 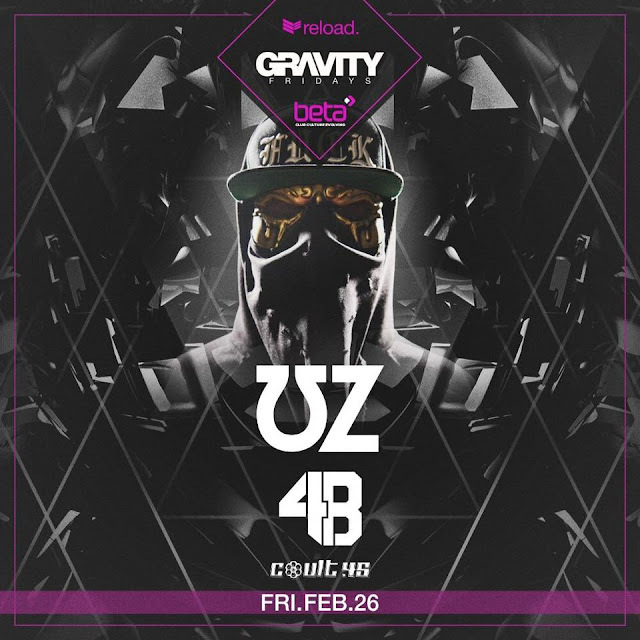 This Friday at Beta Nightclub join us for UZ & 4B with local support from Coult-45! Every Friday catch a new national headliner with some of the most up to date support possible including residents Shank Aaron, Tyro!, Fury, Dirt Monkey & more! Tickets are going quick, but are still availible HERE! 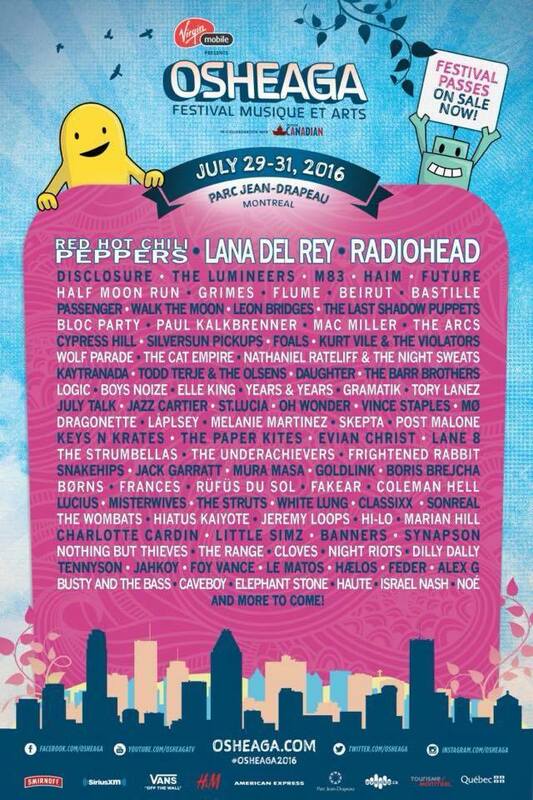 Looks like we're headed to Montreal for +Osheaga Festival featuring Red Hot Chili Peppers, Radiohead, Lana Del Rey, Disclosure, M83, Haim, The Arcs, Cypress Hill, Skepta, Keys N Krates, Snakehips, Hi-Lo, Cloves & many more! 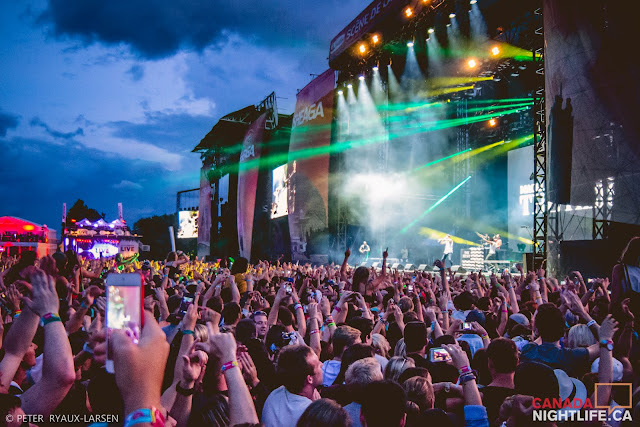 The three day festival highlights a specific crowd that will be sure to make your summer weekend an unforgettable adventure. A handful of different ticket combinations are ON SALE now and going quick! Brain Freeze At The Works Is Here With BeazyTymes & AceMyth! The moment we've all been waiting for is finally here! 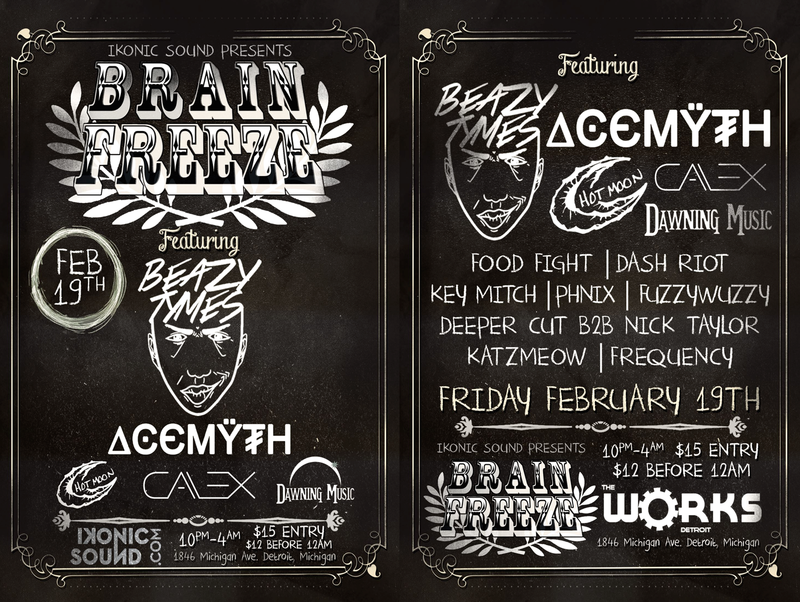 Ikonic Sound returns to The Works in Detroit, MI for the first year of Brain Freeze with special guests BeazyTymes & AceMyth. Our last takeover at The Works was out of this world and we're looking to top that with the start of a new annual event. Brain Freeze showcases a handful of local Detroit artists including Ikonic's own Hotmoon, Dawning Music, CVL3X, KatzMeow, Key Mitch & PHNIX! Join hundreds for a night of mayhem and great music. Limited tickets remain and they're going quick! Get off your couch and party with Ikonic Sound! 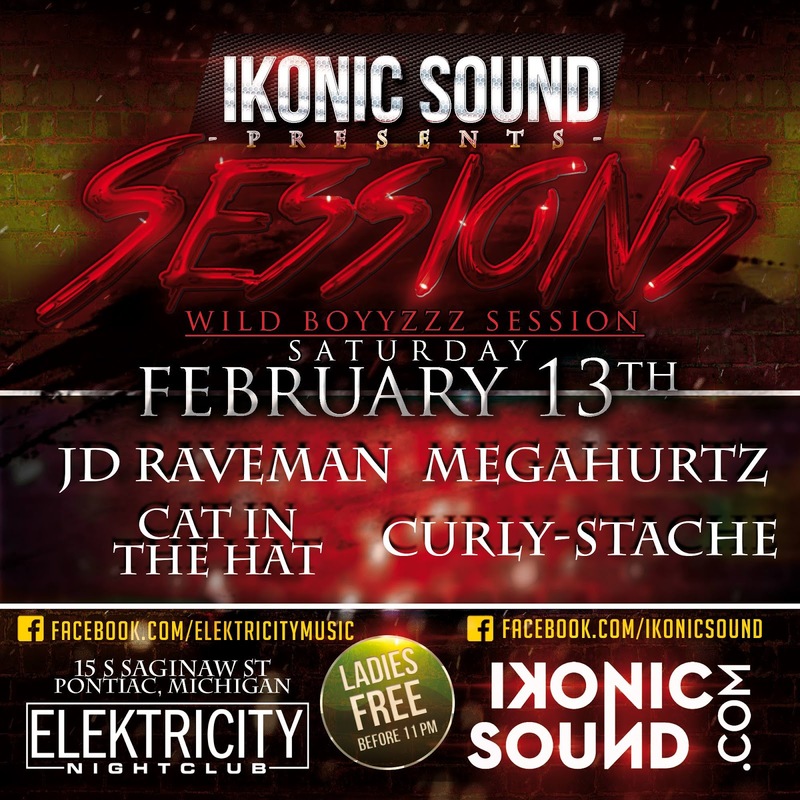 We're back for another week of Sessions on the ELEKTRICITY patio in Pontiac, Michigan. This week we welcome Wild Boyyzzz Ent. and their collection of artists including JD Raveman, Megahurtz, Cat In The Hat & Curly-Stache! We encourage ladies to come before 11PM for FREE entry and even better music.